The 770 Series L Sealers offer an outstanding package of standard features and are available in a wide variety of seal area sizes and option packages for effective selection of the best shrink packaging machinery for the job intended. 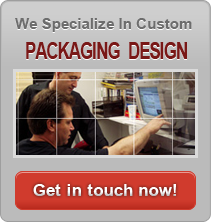 With the 770 Series you can truly achieve maximum cost effectiveness in the purchase of your shrink packaging system. Seal area sizes from 15" x 15" up to 30" x 48"